In episode 50, Dr. Bubbs chats with CEO of Oura Health Petteri Lahtela to discuss their ground-breaking new technology in sleep monitoring, the Oura sleep ring. Petteri discusses his entrepreneurial background, how the Oura can measure heart rate, body temperature, sleep stages and heart variability and how this data can inform your decision-making on the diet, exercise, recovery, lifestyle front. 3) Wearable tech may help you make more informed decisions with respect to lifestyle changes. 1) Oura ring can provide longitudinal and validated data on sleep quality to inform decision-making on the diet, exercise, recovery, lifestyle front. 2) In women, body temperature can a measure used to track hormonal cycle, in conjuction with other biomarkers. 3) HRV data can help provide rolling averages to assess autonomic and parasympathetic activity/recovery in clients. SPECIAL OFFER: Enter Promo Code 'DRBUBBS' at checkout for $100 off your purchase of an Oura Ring. Petteria Lahetela is the CEO and co-founder of OURA Health Ltd, developers of the Oura Ring, the worlds most advanced wearable for getting more restorative sleep, empowering you to see how your lifestyle impacts your body and mind. 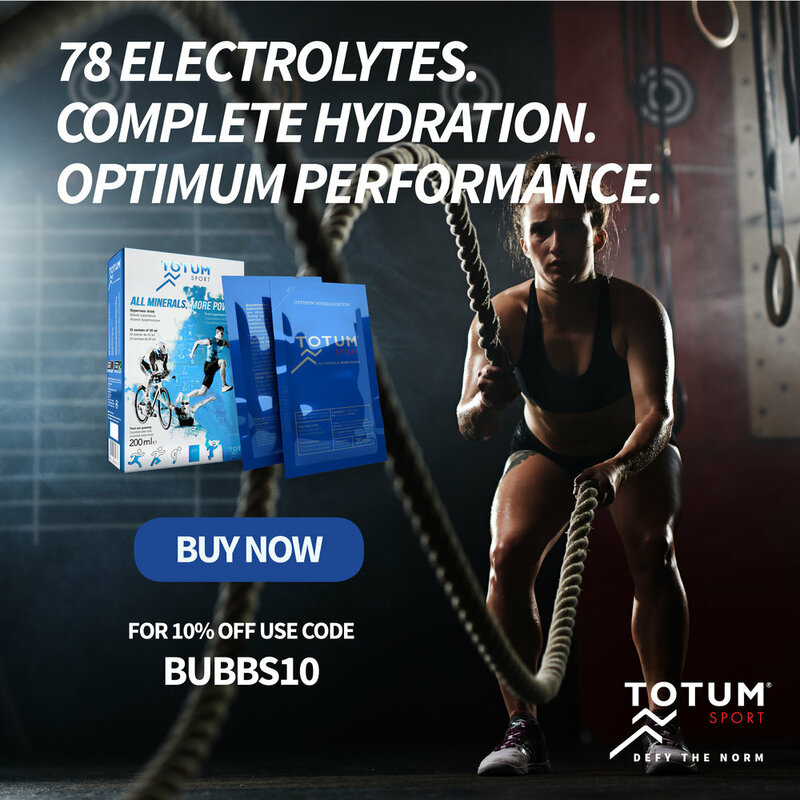 In this episode, Dr. Bubbs interviews one of the world's top experts and pioneers in sports nutrition and supplementation Dr. Jose Antonio PhD, CEO and co-founder of the International Society of Sports Nutrition. Dr. Antonio discusses the benefits of creatine for power-based sports and implications for teenagers and brain health, what exercise durations could benefit from beta-alanine and beetroot juice, who can benefit from HMB supplementation, caffeine and performance and so much more. Dr. Antonio provides some great insights, as well as shares his morning routine and tips for success in your career. Dr. Jose Antonio, Ph.D. is the CEO and co-founder of the International Society of Sports Nutrition. He is a Fellow of the ISSN, American College of Sports Medicine and National Strength and Conditioning Association. He was the 2005 recipient of the NSCA Research Achievement Award and the 2009 NSCA Educator of the Year. He gives an occasional talk, writes a bit, and can read your mind (but only after consuming copious quantities of coffee). Dr. Antonio is an Assistant Professor of Exercise and Sports Science at Nova Southeastern University in beautiful South Florida and an avid paddler. Follow Dr. Antonio on Twitter and at the International Society of Sport Nutritionists. In this episode, Dr. Bubbs interviews nutrition and physiology expert Ryan Lowery about his upcoming book with Dr. Jacob Wilson PhD “The Ketogenic Bible – The Authoritative Guide to Ketosis”. In this interview, Ryan discusses the basics of a keto diet, potential pitfalls including the keto flu and possible mineral deficiencies, the application of keto for hypertrophy and how it impacts athletic performance, as well as keto diets for weight loss and novel applications for brain health. Ryan and Dr. Wilson are leading authorities on ketogenic diets and Ryan provides a wealth of simple, actionable tips in this episode. 1) A ketogenic diet is a very-low carbohydrate (i.e. 50g or less), moderate protein and high fat diet. 2) Significantly reducing carbohydrate intake improves the body’s ability to burn fat as a primary fuel source. 3) It typically takes a few weeks to become “adapted” to a keto diet and you may experience adverse symptoms like fatigue, irritability, etc. The severity and duration of symptoms varies from person to person. 1) HIIT training can blunt keto flu symptoms during adaptation period by quickly depleting glycogen stores. 3) Keto diets should potential to support brain rehabilitation post-concussion. Ryan P. Lowery a 2014 national champion baseball player, earned his BS and MS in exercise physiology and exercise and nutrition science from the University of Tampa. Ryan is currently the President of the Applied Science and Performance Institute and is finishing his PhD in Health and Human Performance. 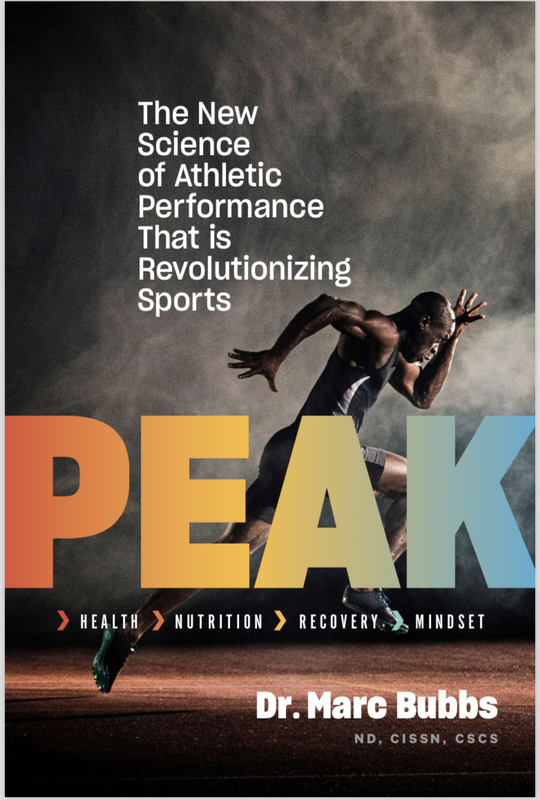 Over his career, Ryan has published over 100 papers, abstracts, and book chapters on human performance and sports nutrition and is rapidly becoming one of the premier sport scientists in the nation. Ryan has received awards for the Exercise Science Scholar of the Year, NSCA’s Outstanding Presentation of the year, and most recently the National Exercise Science Major of the Year. Ryan recently launched his new book The Ketogenic Bible along with his business partner Dr. Jacob Wilson. Follow Ryan on Twitter or Instagram.